A three day conference is getting underway in Marquette today, looking at the unique needs of cities on the Great Lakes and the St. Lawrence River. 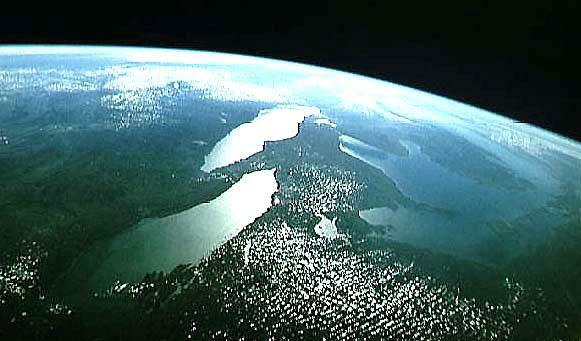 More than a hundred American and Canadian cities are part of the group organizing the conference. Dave Ulrich is the executive director of the Great Lakes and St. Lawrence Cities Initiative. He says this year’s conference is focusing on the effects of climate change on Great Lakes cities, particularly on water levels on the lakes. Ulrich expects invasive species, especially the Asian Carp, will also be a major area of discussion at the conference. Ulrich says state, provincial and federal governments are good at working with cities in the Great Lakes region. “It’s usually an issue of getting things done faster rather than having a disagreement on what ought to be done,” says Ulrich. 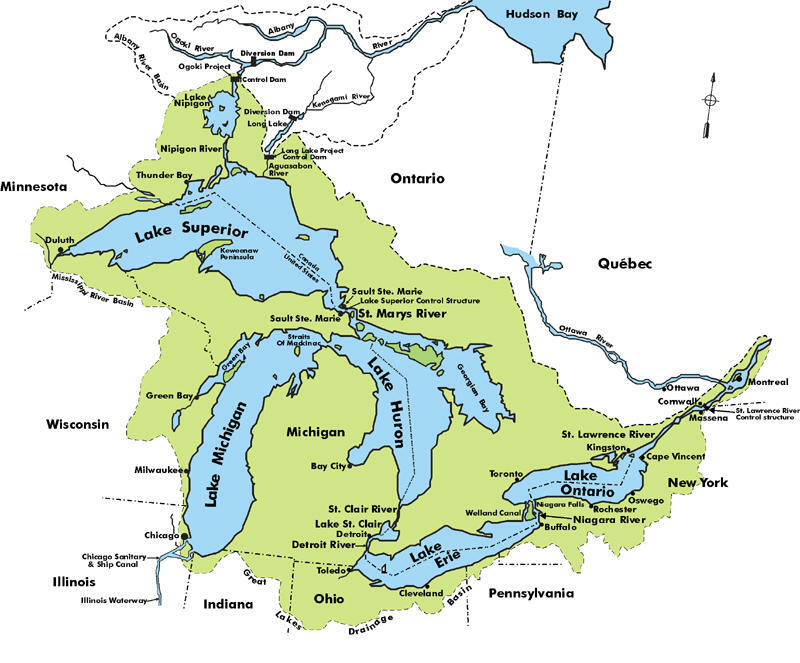 The Great Lakes and St. Lawrence Cities Initiative was founded a decade ago to address the region’s issues from a local government perspective. 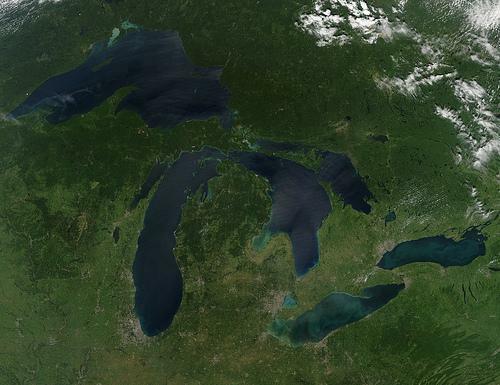 There are new reports that expect Lake Michigan and Lake Huron to climb nearly two feet this summer. One comes from the Army Corps of Engineers, which projects lake levels to rise by 20 inches. Al Steinman is the Director of the Annis Water Resources Institute at Grand Valley State University. Steinman attributed much of the rising water levels to significant rain this spring. "We've risen eight inches since April."